This is a guest post by Sarah Paulsen. Siri is Apple's darling personal assistant. With the iPhone 4s, Apple introduced a virtual assistant, named Siri, that would respond to your voice and accept commands. 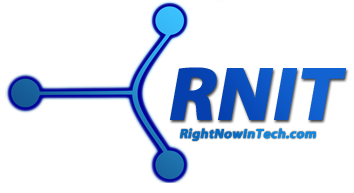 The revolutionary aspect of this software program was that it was able to understand context and carry on a simple conversation with you about setting appointments and other tasks. 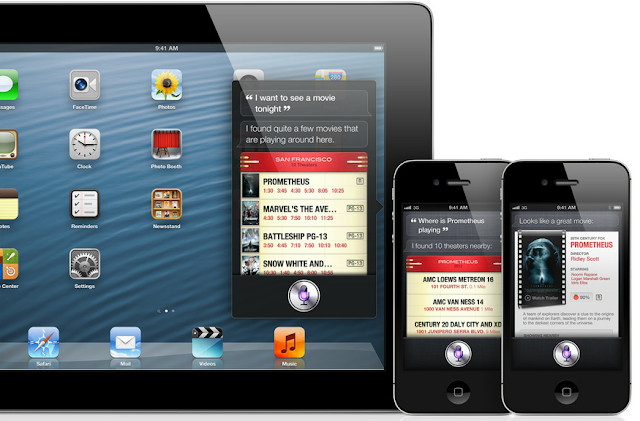 With iOS 6, Apple gives Siri a major upgrade with deeper integration. Ask Siri about a sporting event, season games, and even players. Your assistant knows the answers. It can apparently even tell you whether LeBron or Kobe is taller. If you're a sports fan, buying season tickets, tracking your favorite team, and setting reminders for games just got easier. It really doesn't matter what sport you're into. Siri can give you detailed information about hockey, basketball, football, and soccer. Siri knows a lot about restaurants thanks to the new iOS 6 update. When you ask your assistant for details about eating out, Siri can give you answers while paying more attention to ratings, average meal prices, and restaurant styles. Siri also knows when said restaurants are open for business, can make reservations for you through Open Table, and allow you to see Yelp reviews. Siri can also check movies for you and find theaters that are near you. You can also ask Siri questions about the actors or directors in the films before you even set foot in the theater. You can watch trailers, courtesy of Rotten Tomatoes, without ever opening a browser yourself. On some level, Siri feels a lot like a personal concierge here. Instead of having to open up your browser, surf to Yelp, check meal prices, hunt for movie theaters, and scroll through search results to find what you're looking for, Siri goes and does this for you. In fact, many 3rd party entertainment apps will probably become useless after the update. Finally, Siri can launch applications for you. This is something many iPhone users have wanted from the very beginning, and Siri can now do that for you. This could become a real time-saver. As app downloads increase, peoples' iPhones are becoming a bit cluttered. Even with folders, you might have trouble remembering where you put a particular app. It's also a safety issue. If you're on the road, or you're doing something that requires both hands, you could talk to Siri while it does the hunting and pecking for you on your mobile device. Twitter can be fun, but if you prefer saying your tweets as opposed to writing them, then you'll like this feature. Now, whatever you're tweeting can be sent through Siri just like text messaging. This makes a lot of sense, since Twitter is sort of like text messaging with a large number of people all at once. Apple has overhauled its map program, and given Siri control over turn-by-turn navigation. You can ask Siri about how to get somewhere, and it will bring up the map and give you voice-guided directions to your destination. You can also ask about gas stations near you as well as restaurants or anything else you might need on a long (or short) road trip. Siri will even tell you what the traffic is like and attempt to reroute you if things get really bad. When Apple introduces iOS 6 this fall, Siri might just become your new best friend. Expect the update to work best with the newest iteration of the iPhone though Apple is saying it will work well with existing mobile devices. Sarah Paulsen contributed this guest post on behalf of FactoryFast.com.au - Sarah is a freelance writer with extensive experience in software design. Her articles appear on various tech blogs. To find out more about Factory Fast, visit their website.